Not much has changed inside Milwaukee's At Random. And that's great. 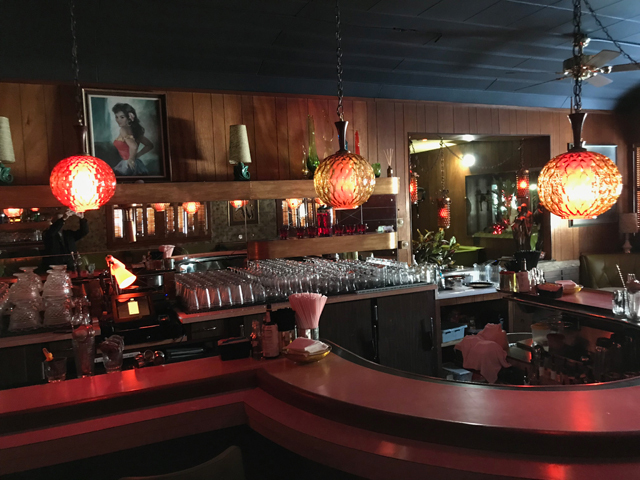 This week on Urban Spelunking, OnMilwaukee’s Bobby Tanzilo and I continue our mini-series exploring a few classic bars. We’re midway though our trek. Last week we went to Koz’s Mini Bowl, next week we’re headed to the Nomad and today, we’re at a classic cocktail bar in Bay View. Go inside At Random in this week’s episode. 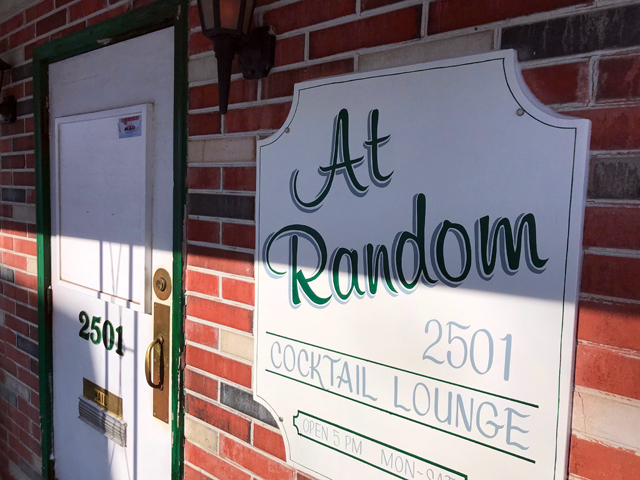 When At Random was recently sold, there was concern–even uproar–from the community about its uncertain future, writes Tanzilo. 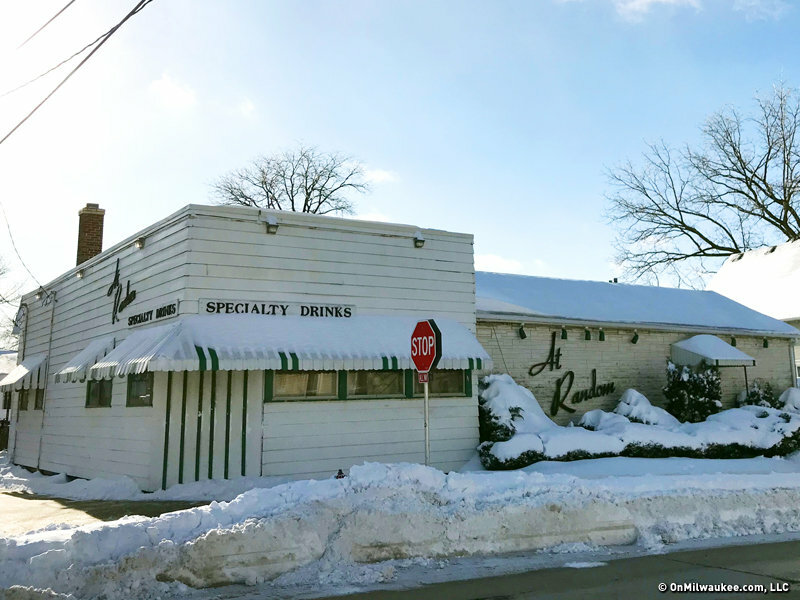 Neighbors and traditionalists were concerned the concept would change—or worse, the tavern would be torn down entirely. Thankfully, neither of those scenarios ended up being true. Walking into At Random today, you probably won’t notice any differences. 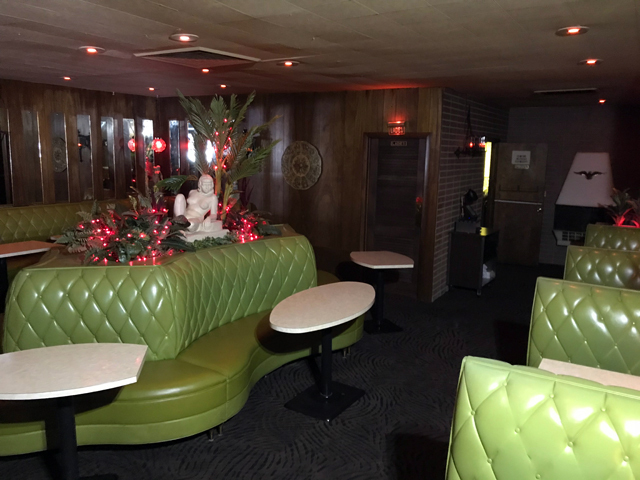 And new owner John Dye has a knack for restoring vintage Milwaukee lounges. He has done it already at Bryant’s and The Jazz Estate. Now he’s dedicating his efforts to his latest venture–keeping everything generations of patrons cherish. Be sure to read Bobby’s complete story here.